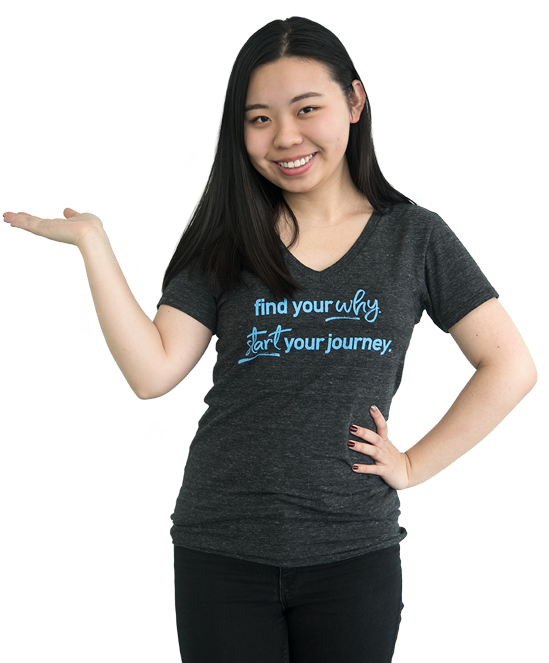 Mandy Lin - As a Student Engagement Network intern, Mandy connects students with opportunities around the University that match their passions. Find your why and start your journey today. Penn State Alternative Breaks is taking over 100 Penn State students from 6 campuses to Texas to provide Disaster Relief for those who experienced the devastation of Hurricane Harvey. Through the Alternative Breaks program, students take on community service projects in a variety of cities and learn skills, such as leadership and social justice. During these trips, students also explore cultural, historical, and recreational aspects of these community through excursions and educational programs. Alternative Breaks give students the opportunity to connect and meet people through these life-changing experiences.